This must be the real Santa! It was something special to meet him in the middle of summer. 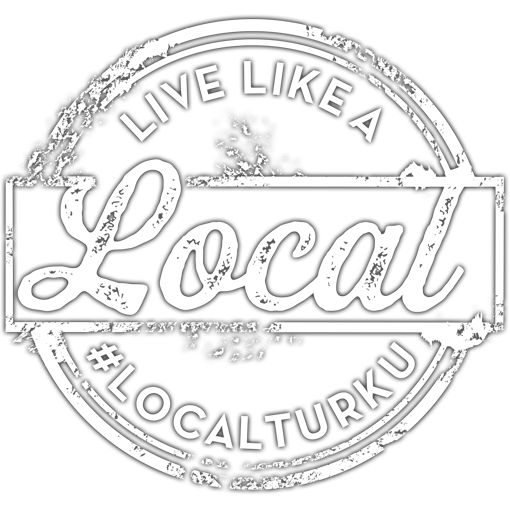 Tomi from Doerz · Where do I go as a local in Turku Finland? Check out my top 5 places! Silvia Lawrence, heartmybackpack.com · I enjoyed all the places I went and things I did in Turku – but who knows, maybe they were still hiding some secrets from me? I can definitely imagine Turku being the sort of city where you discover more and more hidden gems each time you visit. Pia Brückner · At Doerz, we help people to offer ’memorable stuff to do’. But what is the stuff that we will recall vividly in future? As an eager traveler and immigrant in Finland, I have often wondered about that.